We are Jackie and Cory, a husband and wife wedding photography team! We are so excited you stopped by to check out our most recent adventures! I used to work with Alyson when we were in college. We worked at Best Buy. That’s actually when I bought my first REAL camera! Alyson is one of the sweetest people that I’ve ever met. 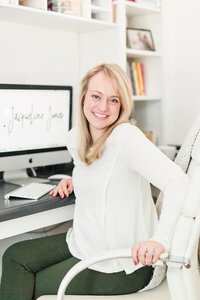 I was SO excited when she contacted me to shoot her wedding! 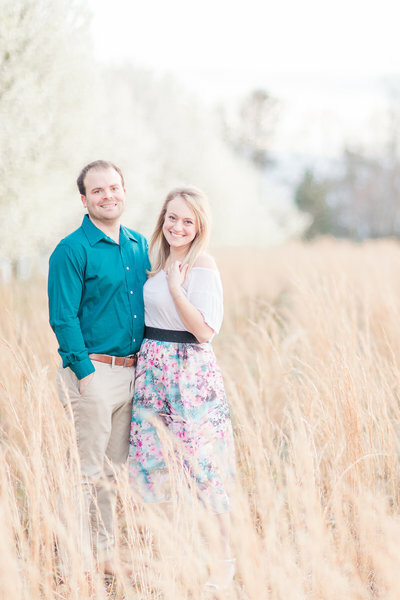 I met Ryan for the first time at their engagement session and I could instantly see why they are so in love! They are both truly kind and genuine people! 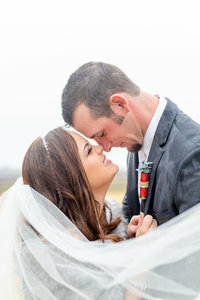 Their wedding was the 3rd of November at the Mitchell River House in Dobson NC. (I was overly excited to shoot here because for one, I used to live in Elkin about 10 minutes away, and two the venue looked amazing.) We pulled up on a newly paved road that had been previously washed out by hurricane Michael. It was crazy to see the damage that it did to the land around the venue though the venue wasn’t affected by the hurricane one bit. We pulled up and after crossing a heart-pounding-out-of-your-chest scary bridge (you’ll see this amazing-for-photos but scary-to-drive-on bridge in their couples photos) and my jaw dropped! This absolutely gorgeous WHITE house with a red roof stood in front of me with a WHITE tent next to it and an old barn-type building off to the side. Ya’ll, you could have slapped me in my face and I’d still be smiling. —Photography tip, white reflects light. As a bright and airy photographer, light is my friend. The more white the brighter the photos and I LOVE IT! We got out of the car and were greeted by BULLS!!! Ya’ll these weren’t the muddy bulls that you picture people riding in a rodeo, these were the most beautiful bulls that exist. If they were a toddler they’d totally be in a tiara. And you could feed them!! They had cobs of corn sitting out for guests to feed the bulls.